So I grabbed myself a cover, a portable punch, a set of disks, and printed pages from the planner I use by the 3am teacher, found here. The pages I plan on using are month by month dividers, income and expense pages for my store, note pages, goal pages, and the calendar page. The joy of this system is that if I change my mind in a week, and want to add something for lesson ideas, I can simply just print, punch and add! I don’t need a special machine to pull them apart, and I don’t have to lug a binder. 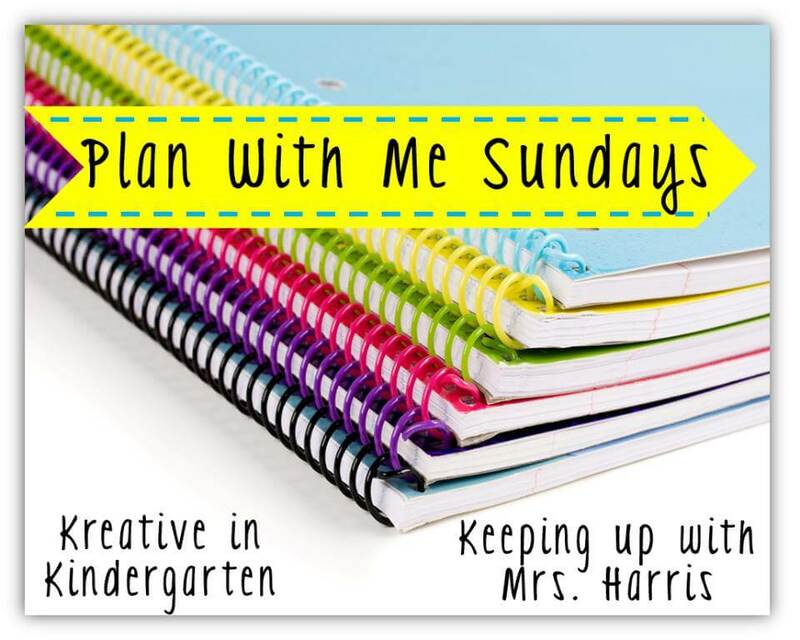 Today I’m linking up with Mrs. Harris from Keeping Up With Mrs. Harris. And we are talking about planners! I’m not a big planner person. 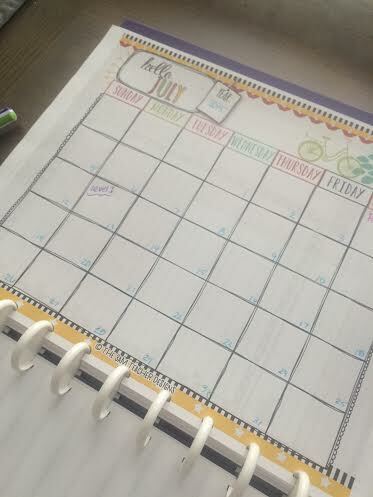 My OCD kicks in and I spend more time updating my planner than I do actually doing the things in it. However, my Google calendar is a color-coded-Martha-Stewart-in-all-her-glory-worthy image of OCD alive and well. I have slots for all my schools, performances, rehearsals, and even to dos, bills and payday all color coded to perfection. Plus you can’t beat being connected to the computer and iPad at a moments notice. Being on the go, and in an out of three buildings, plus home life and my choir, I just can’t bring myself to put that on paper. Stopping to pull out my planner as the admin catches me running in the building, just isn’t practical. I could carry it separately, but then you get into Michigan winter with the slush and snow. I’m too klutzy to make this an option. However, there are some things that just need to be written down. My friends Elizabeth from Organized Chaos, Jennifer from the Yellow Brick Road and Shelley from Pitch Publications, have convinced me of the values of something called the Circa System. They are basically like discs that allow you to take paper in and out more easily like a binder as well as adding things like tabbed pages, folios for smaller things, etc, but offer the size, flexibility and simplicity of a notebook. I grabbed the travel hole punch instead of the full sized one. If I’m out and want to add a paper, I’ll be able to. I’m not planning on adding several pages at a time very often, so this is perfect. As you can see, I still have plenty of room to add pages! I plan on keeping copies of my school calendars, and even important forms right in here so I can access them quickly. Make sure you check out the original post and all the linked posts at the bottom for more great ideas on how to set up your planner! I’ve already gotten a few great ideas! I can’t wait to show you what I am adding next!! How do you set up your planner? My mostly empty calendar pages. I haven’t added in too much yet from my school calendar, but I did manage to get July dates in. I’ve had my Lutheran School calendar since May, so that one will go in this week, but the other two will have to wait until I get them in August. 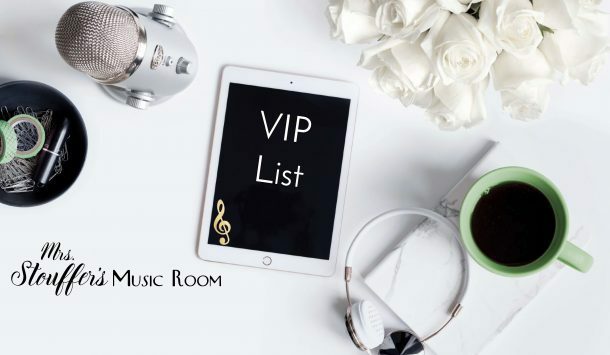 We are so much lucky for having different plans with music room. They are giving so many features and reviews on this blog. Then you can find more topics and reviews for us. I never plan especially when it comes to something lie music. You inspire me to make one. I’m loving the 3AM in the disc system! I’m constantly poppin it out of my binder! I love your planner! I came so close to using the disc planner when I purchased, but I wanted something a little smaller. I print my pages at 85% and then punch the holes for my filofax. Thanks for linking up and joining in the planner fun! LOVE that disc system!! Thanks so much for joining us! Woo! That cover is gorgeous! You’ve been converted to the dark side…just kidding. I think you’ll like having a physical planner, but if you don’t you can always switch back to your lovely color coded Google Calendar…which sounds amazing by the way! Thanks for sharing! I will definitely have to use the digital planner still. I have too many events that get moved, and days where I have overlapping conflicts, but if I can at least keep the big events on a physical planner, I’l be happy!